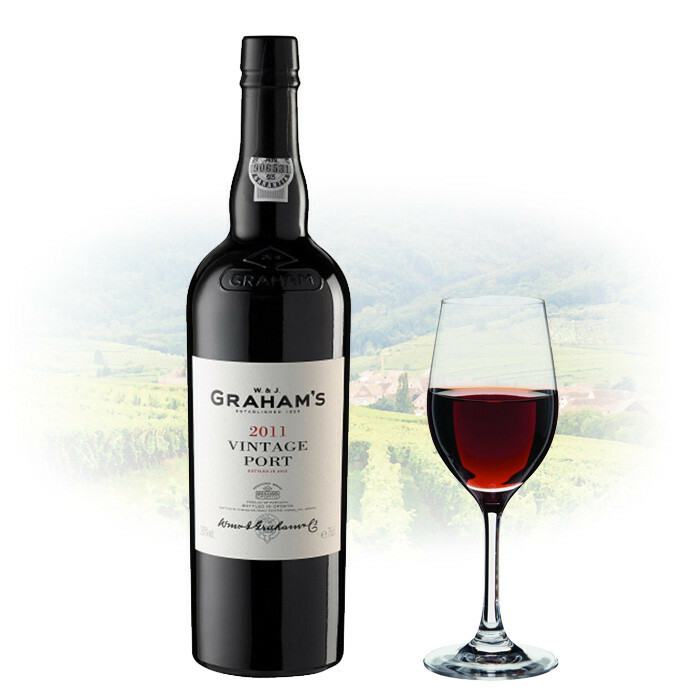 Graham's 2011 effort lives up to the high quality of the vintage. This will happily keep for decades, but can be drunk straightaway if you like your port to be rich and fruity. A profound and complex wine intensity. Purple-black to the rim, this wine gives fine aromas of blue violets, black China tea andripe red fruit. The palate is full of powerful and vigorous fruit, merging into black chocolate. The finish is clean and perfectly defined.